Flybe is a regional airline operating primarily in the United Kingdom. 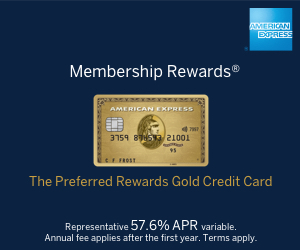 In 2014 it closed its own loyalty scheme and began to issue Avios points when you fly with it. My series of articles on this announcement begin here. You can find out more about earning Avios points with Flybe on their website here. Flybe is now officially owned by Virgin Atlantic and its partners – and is launching Heathrow to Guernsey! What does the Virgin Atlantic takeover of Flybe mean for Avios collectors? Virgin Atlantic unveils consortium bid for Flybe – to rebrand as Virgin Atlantic! Virgin Atlantic to unveil consortium bid for Flybe today?